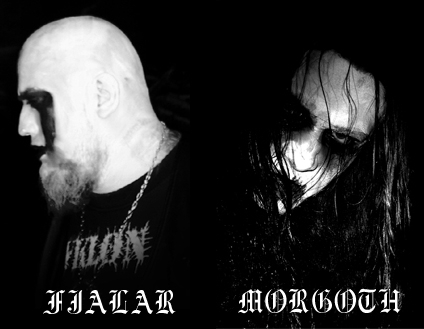 Runenblut is a "German Heathen Black Metal" formation from Bavaria which members are Morgoth (instruments, songwriting, recording) and Fjalar (lyrics, vocals). The band was founded at the beginning of 2005. 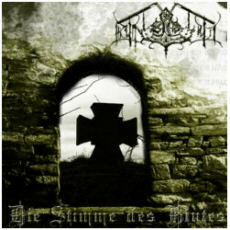 The first album "Die Stimme des Blutes" was released in summer of 2005. 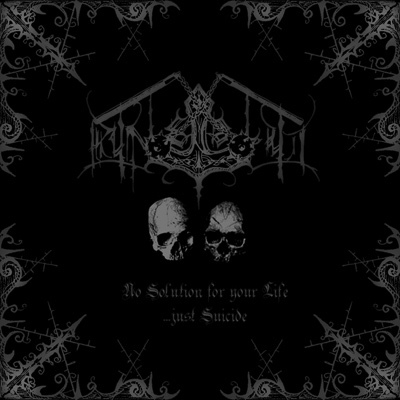 The upcoming album "No Solution For Your Life..." is going to come soon.